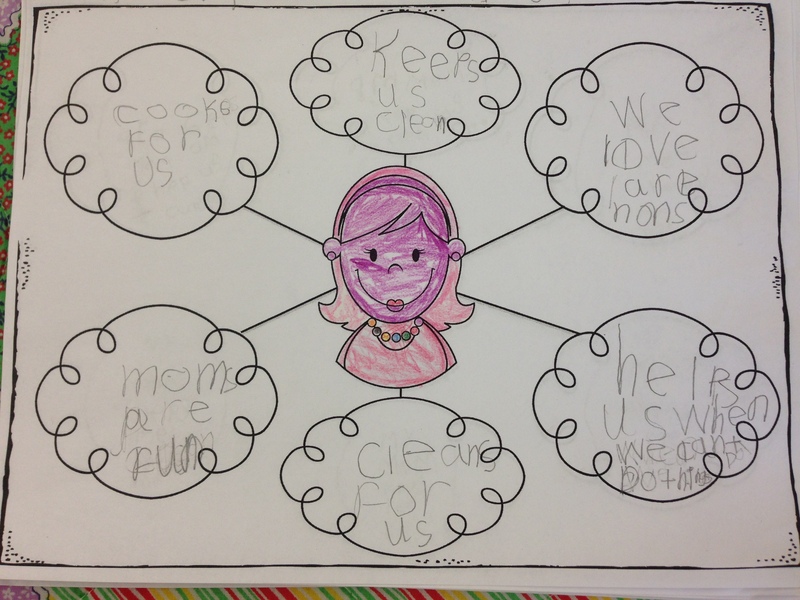 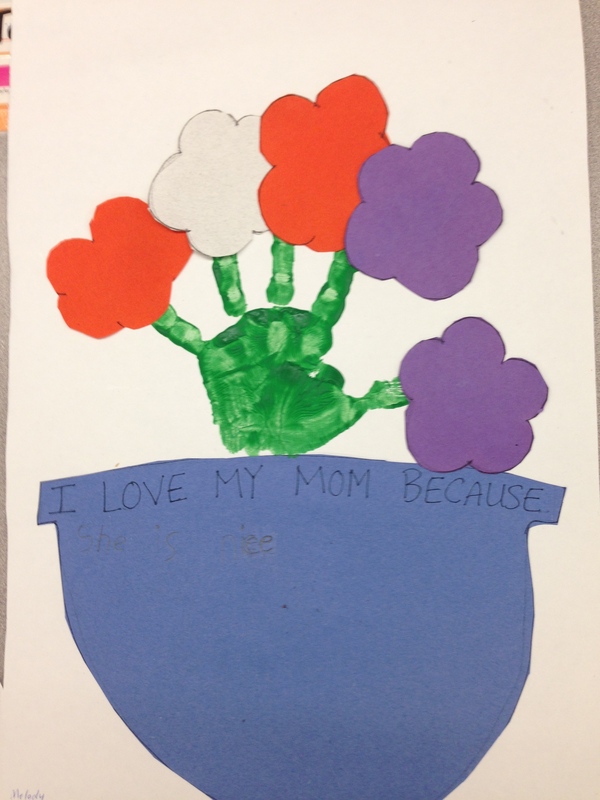 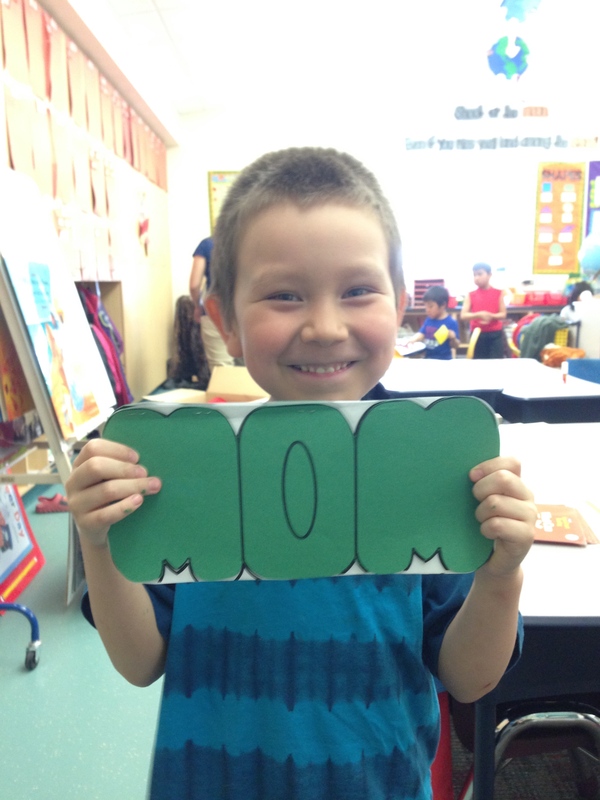 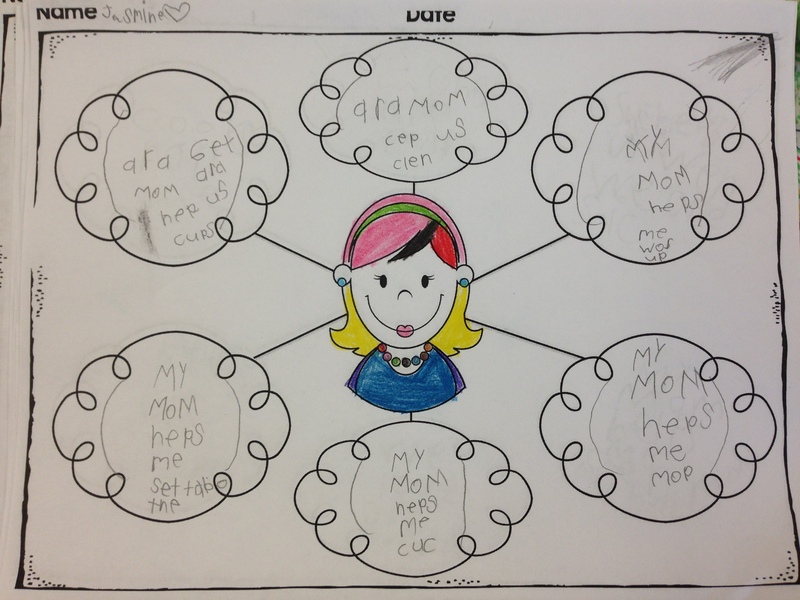 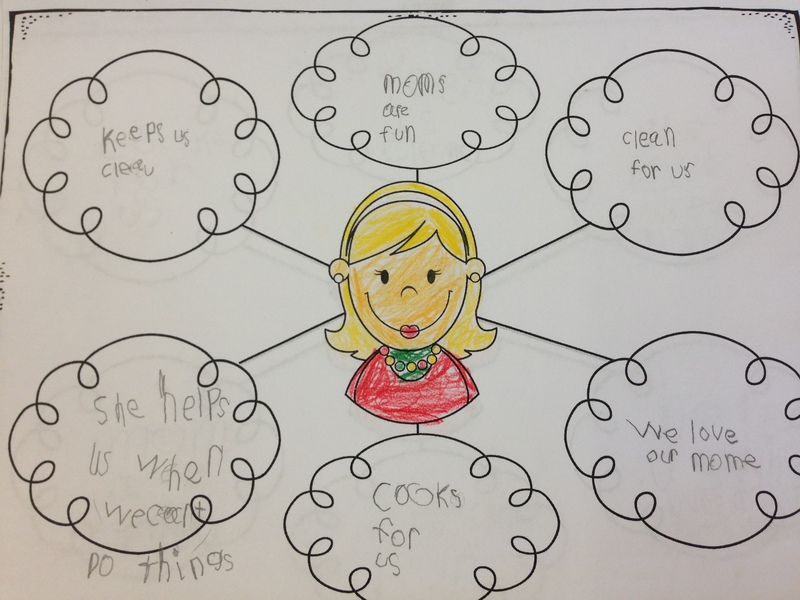 This week we celebrated Mother’s Day by reading Clifford’s Happy Mother’s Day, writing all the things that we love about our moms, and what they do for us in a WOW MOM book. 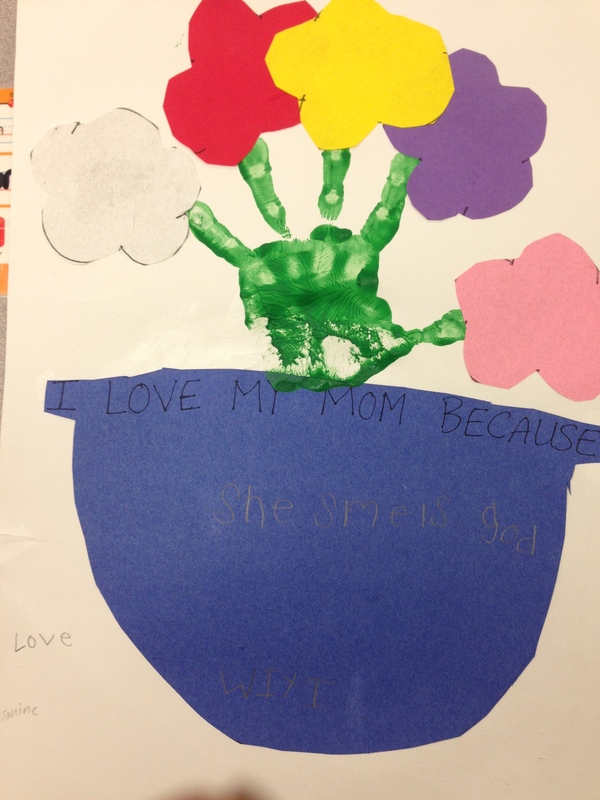 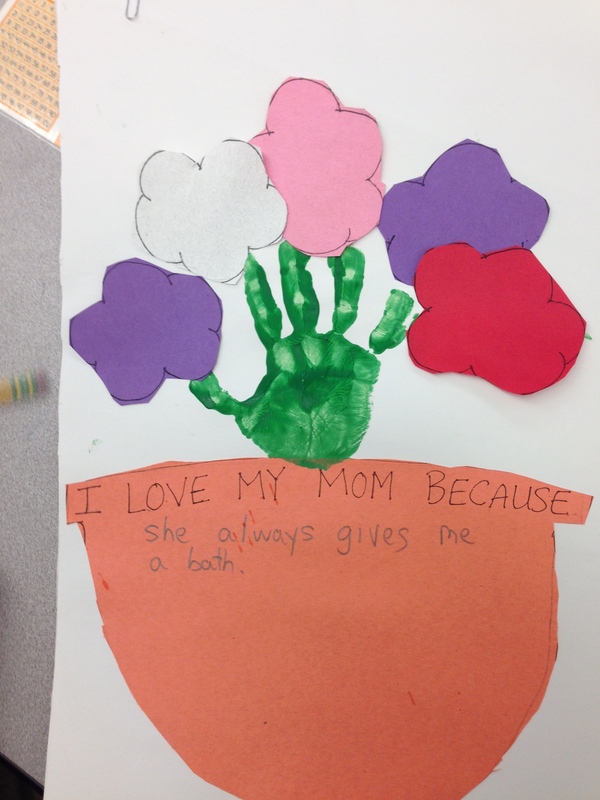 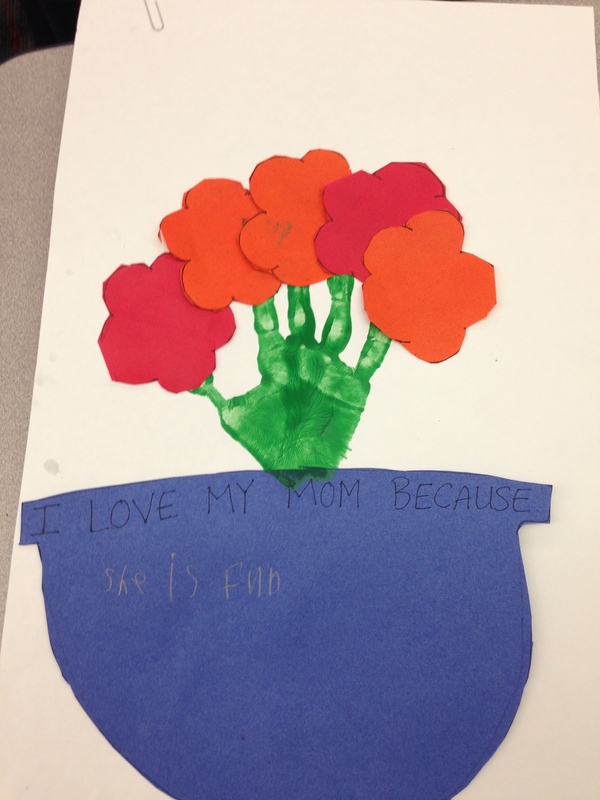 Finally students made a hand print flower pots for our moms to save and see how much we’ve grown later on! 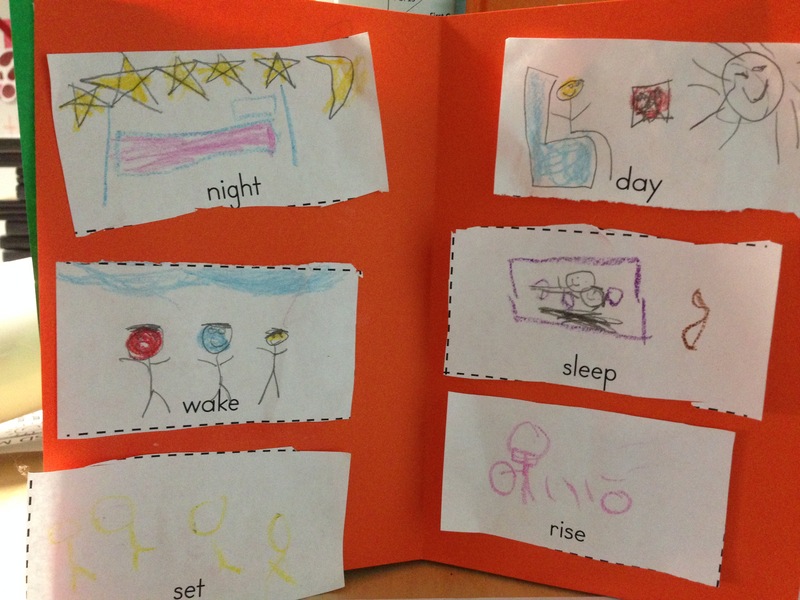 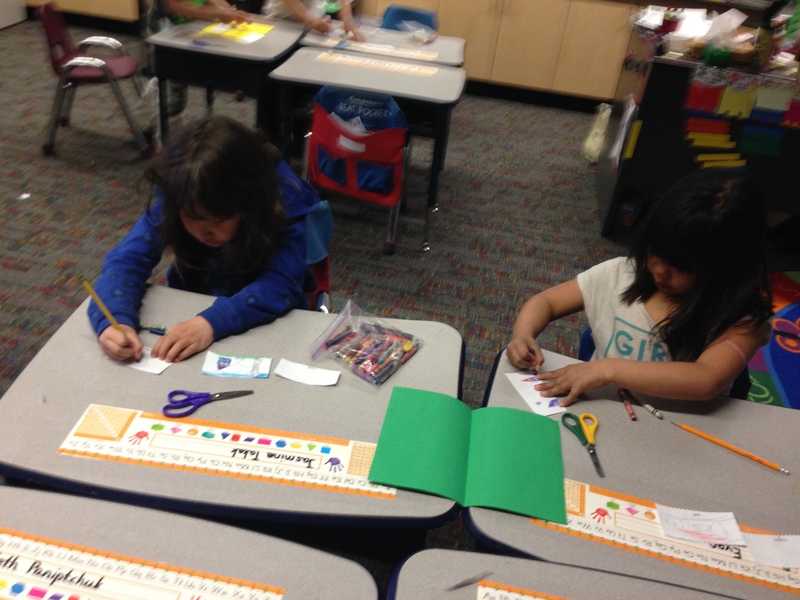 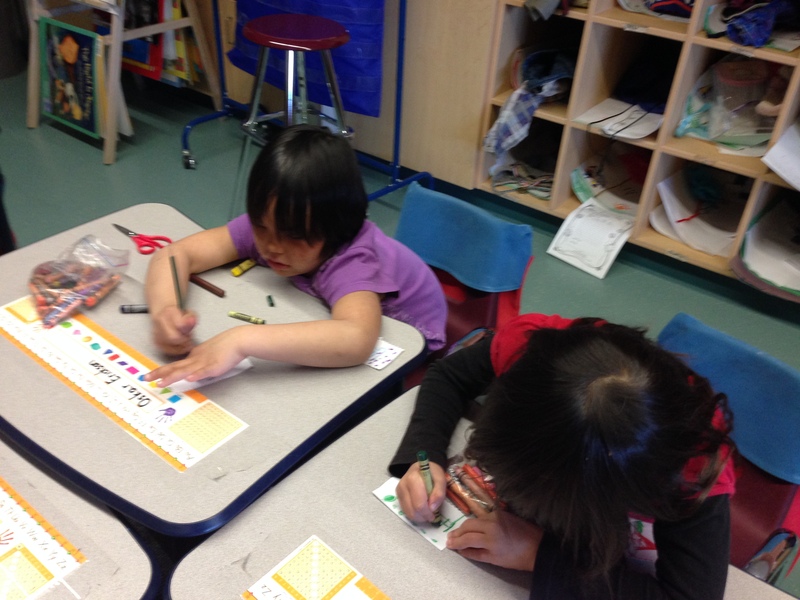 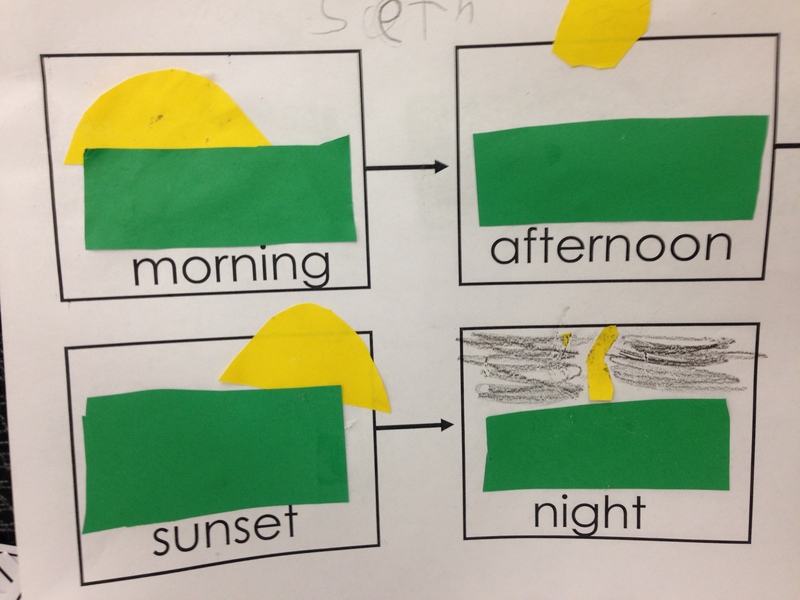 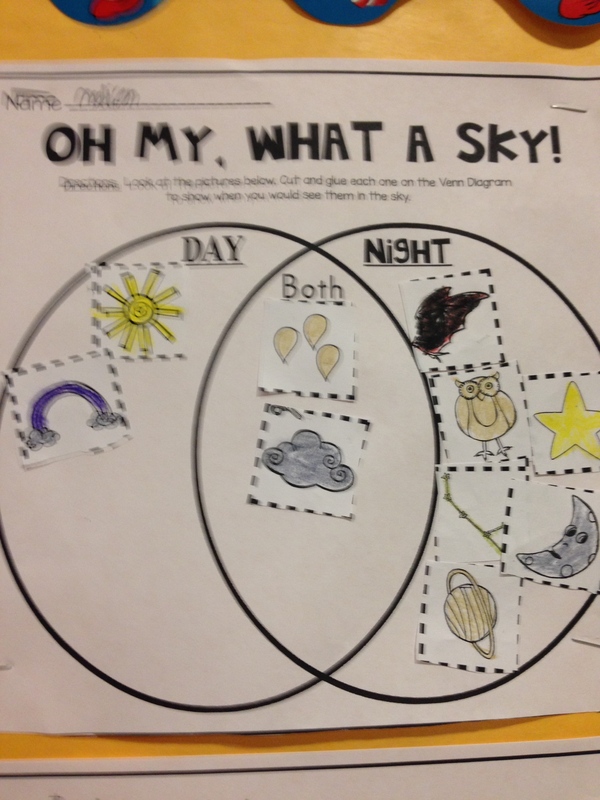 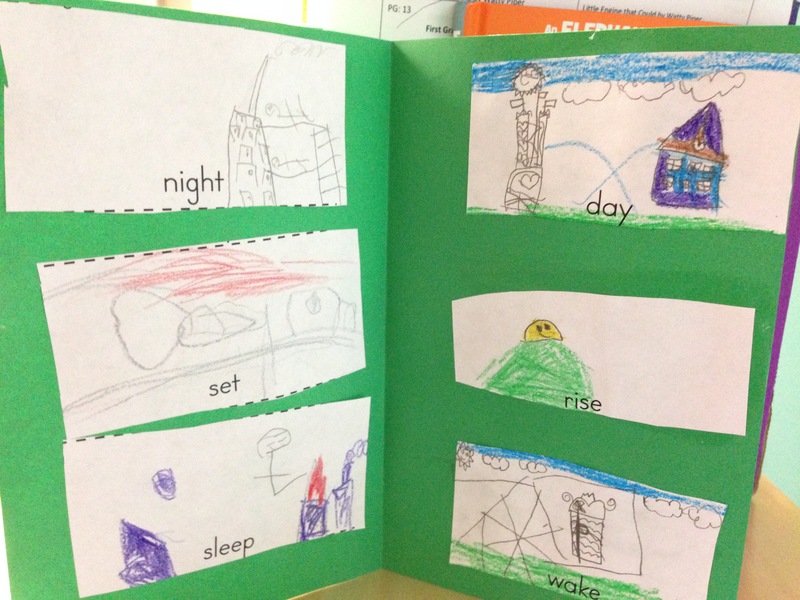 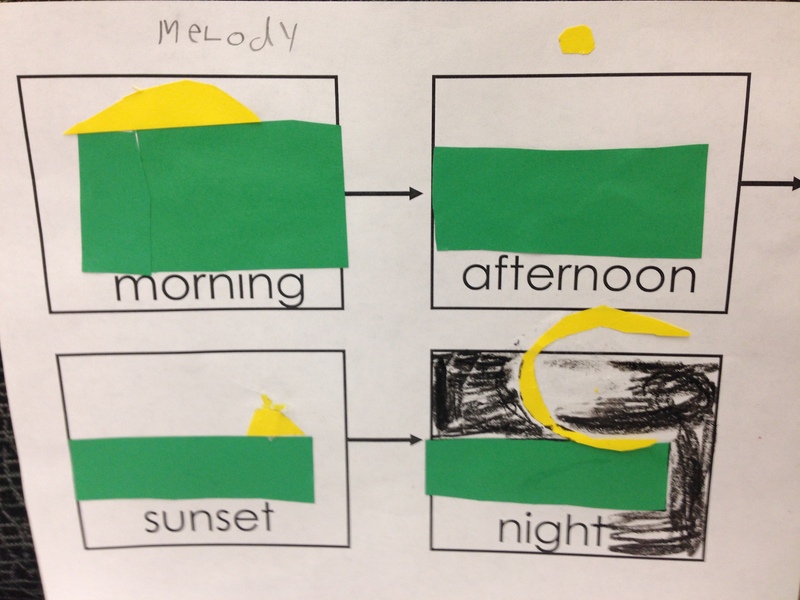 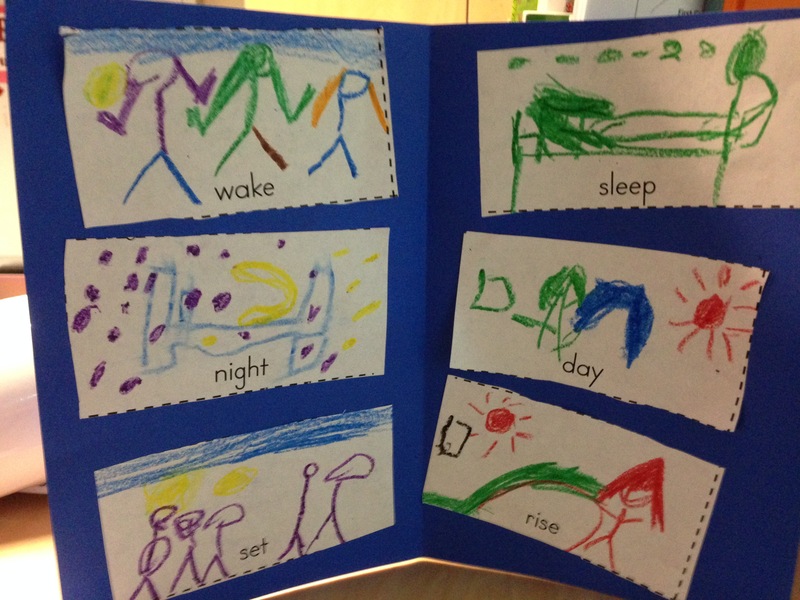 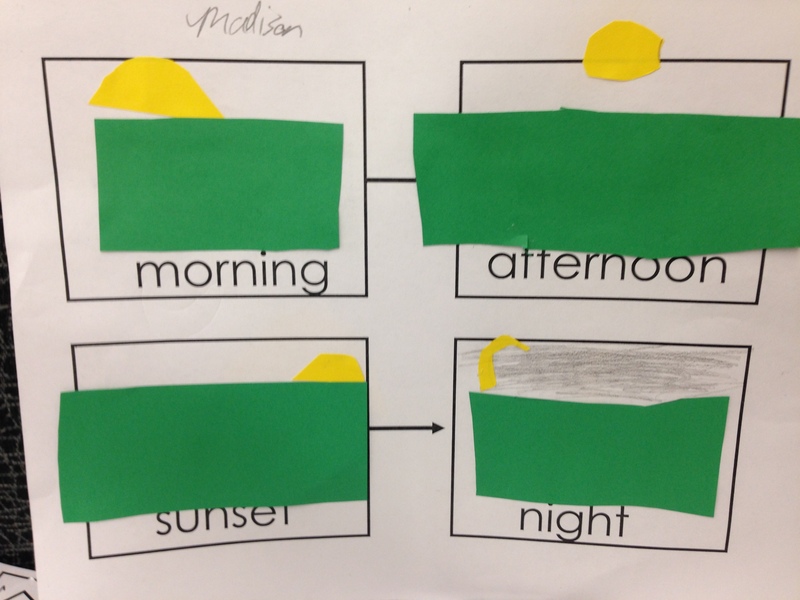 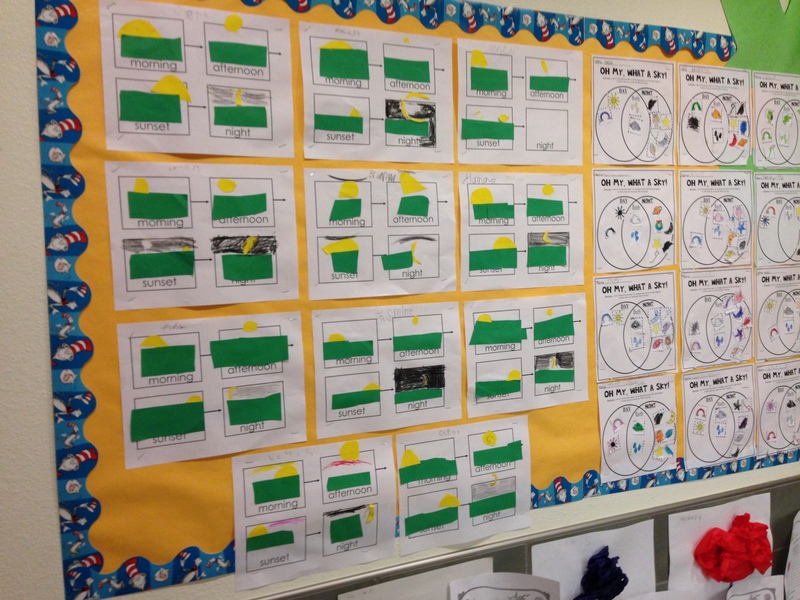 This week we finished our unit on day and night. 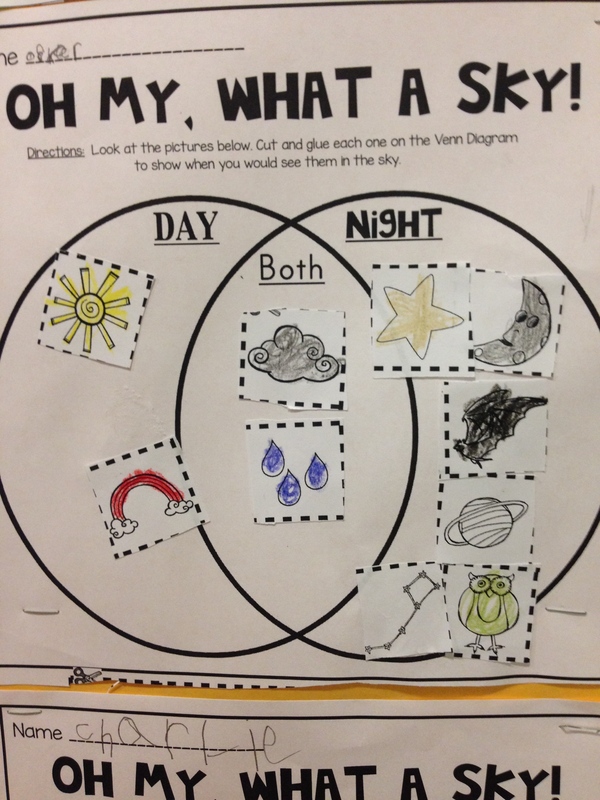 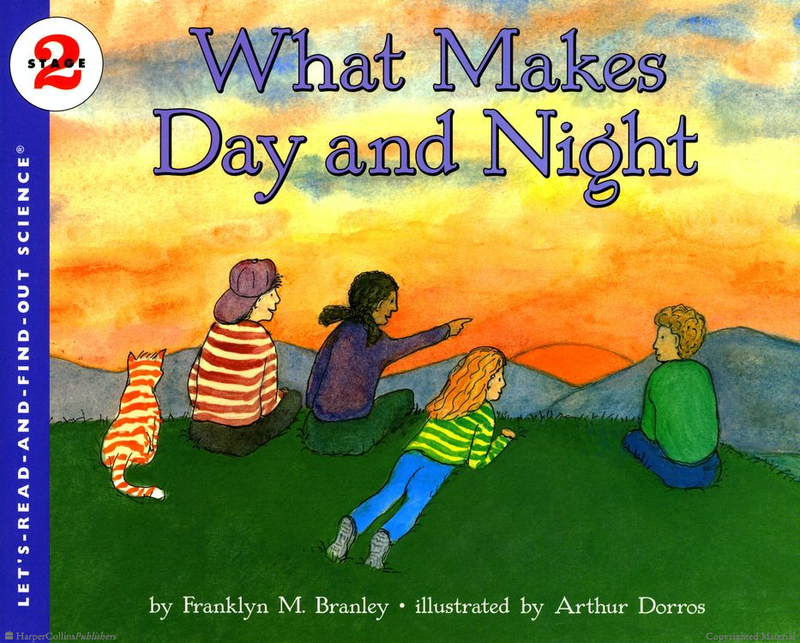 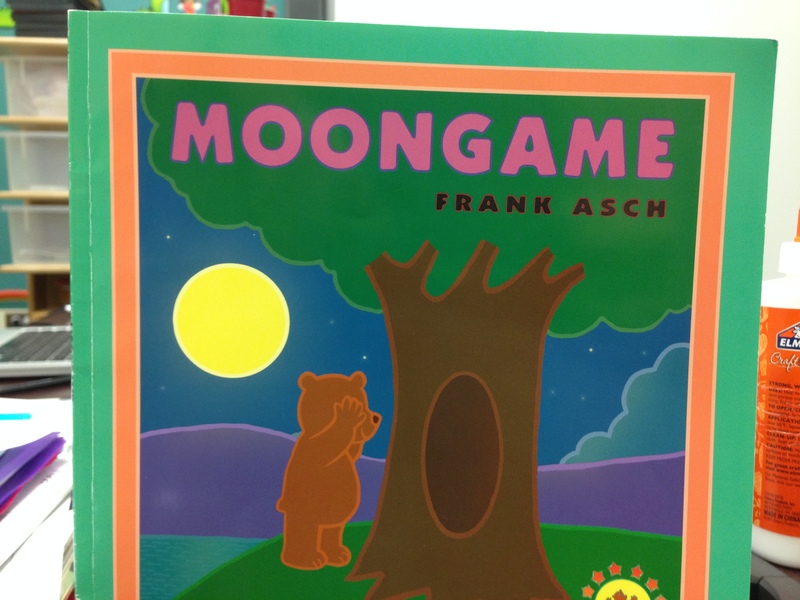 To help my students understand how day and night are different we learned about opposites and the meaning of antonyms. 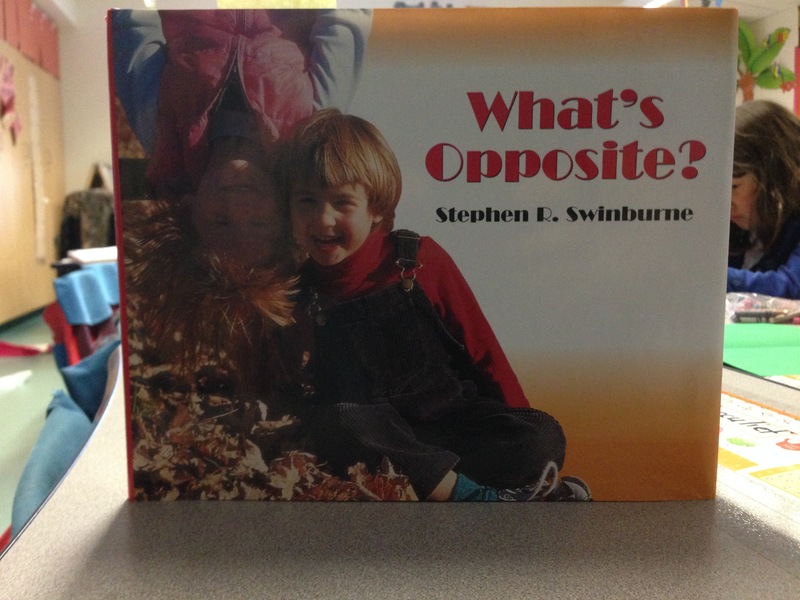 We read the book What’s Opposite and then students partnered up and matched up opposite words.